We are on the threshold of something potentially awesome, but we need your help to make it happen. 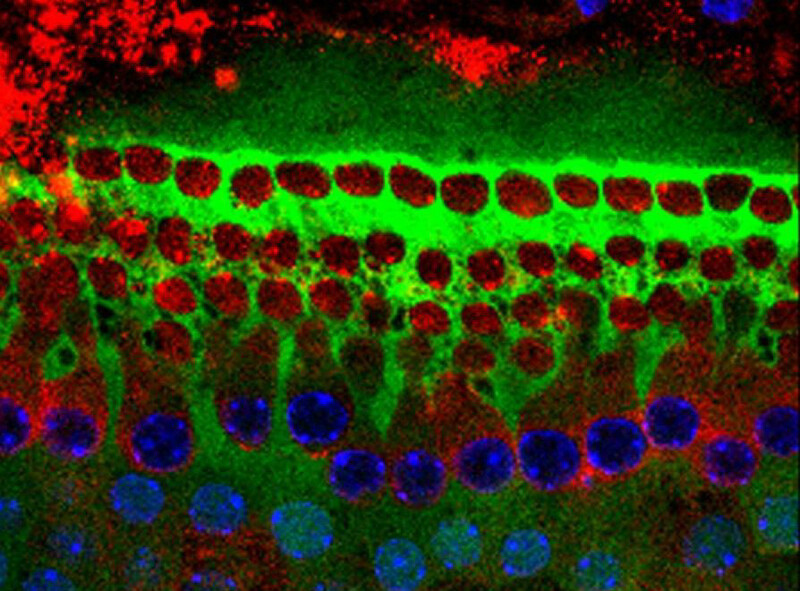 We are working on a new project with inner ear sensory hair cell regeneration. Loss of inner ear sensory hair cells due to loud noise, aging and toxic medications is the leading cause of deafness affecting some 600 million people worldwide. 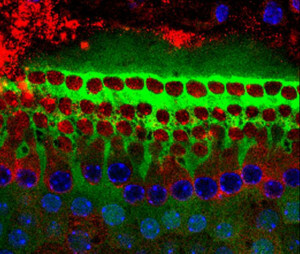 Restoring these sensory hair cells with a medicine that causes regeneration could restore hearing to many millions of those suffering from deafness. 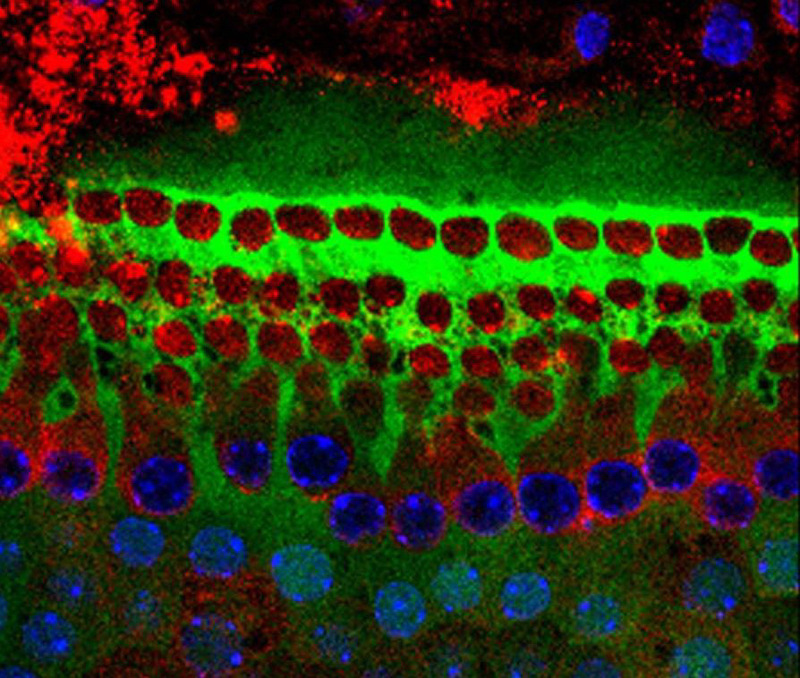 Regenerating these delicate inner ear sensory cells in the cochlea has been thought impossible by some, but in our lab, which is one of only a handful of labs working on this problem, we believe we have found a way to do it. The sensory hair cell regeneration project is the project we are most excited about and we feel has the most promise for helping the greatest number of people. This is exciting regenerative technology because it would make it possible to give the gift of hearing to people with a simple visit to their physician. It could be effective for many causes of deafness in patients with even long standing hearing loss. It would eliminate the need for major surgery and for some, even their hearing aids would no longer be needed. This would make a huge difference for those experiencing hearing loss in third world countries who find hearing aids and batteries difficult to procure. The ability to participate in a project of this proportion that has the possibility of tremendous advancement within the hearing community is exciting; but this is not a fast project. We predict it will take eighteen months to two years and $930K to complete, but we do have partners that have committed $440K to date. To ensure your donation is directed properly, please add “Hair Cell Regeneration Project” in the comment box below.